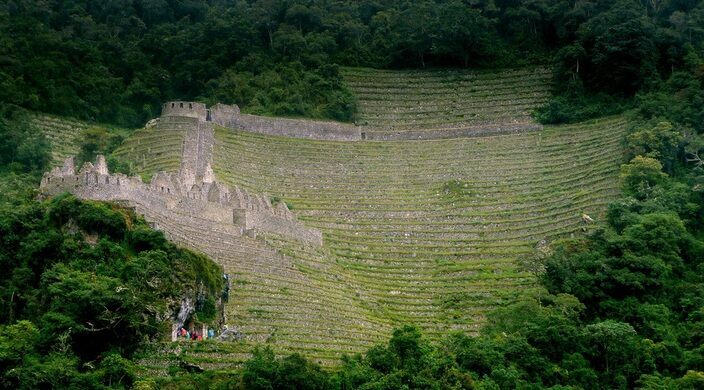 The hike to the ruins of Wiñay Wayna is like a hike through time itself. Something about it just feels eternal. 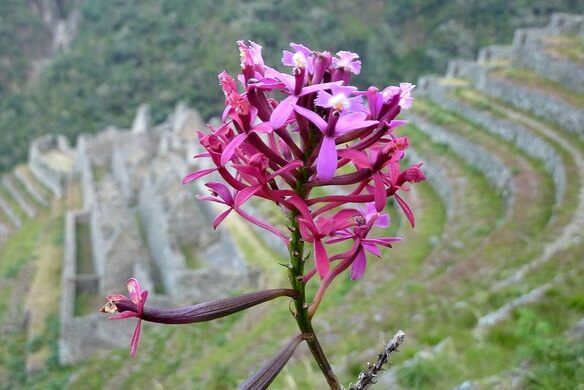 Named for the delicate orchids that dot the landscape, the name means “forever young” in the native Andean tongue of Quechua—a name perfectly suited to such an ageless site. 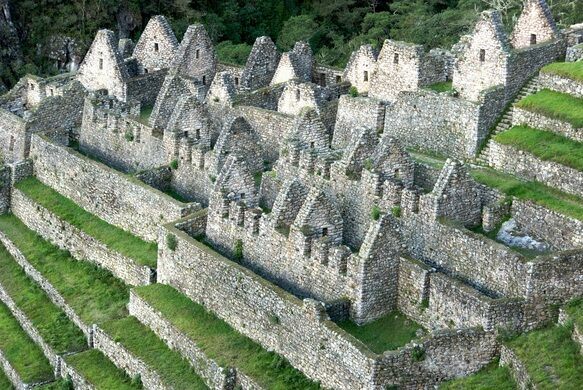 The ruins date to the mid-15th century, constructed during the days of the powerful Incan Empire. 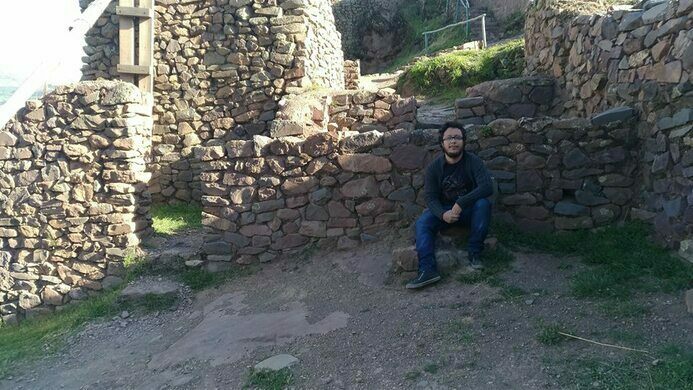 They are one of the stops along the Inca Trail, and the exact purpose of the site is tough to say. It may have been a spiritual or religious destination, or just a place for elders or royalty to rest before arriving at the end of the 26-mile journey to Machu Picchu. 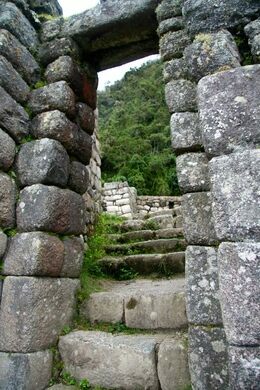 The ruins consist of upper and lower collections of Incan architecture, connected by stone steps that are laid out in graceful curves. The upper structures have a unique, circular building, while below there is a collection of linear parapets with sharp peaks, jagged walls, and massive stone slabs with little space between them. The precarious staircase between the two levels hugs a long line of ancient fountains, often referred to as baths. In addition to the architectural structures, the area is surrounded by an agricultural complex, terraced with extraordinary masonry out of local fieldstones. Perhaps most remarkable about the site is how limited the Inca were in terms of the available construction tools. With nothing more than implements made from bronze or stone, the amount of human labor required for such a massive production is almost impossible to imagine. Wiñay Wayna is in a cloud forest, with mist rolling in and out, a lush deep-green on steep mountain slopes, and a steady waterfall casually reclining in the distance. Despite the beauty of the surroundings, it is almost always devoid of tourists, with the occasional Inca Trail campers the only people in sight. 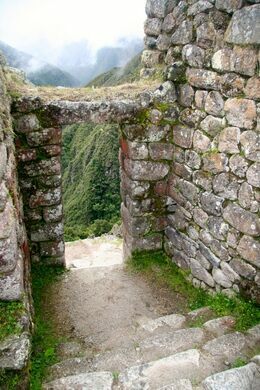 These ruins are a stop along the Inca trail, just about 3 miles (4.7 km) shy of Machu Picchu. They are a short walk down from the campsites and are accessible between 8am and 8pm. Crumbling pyramids and temple ruins stand within the shadow of this sacred butte.